We offer Atlanta’s only “In Home” Gas Log Service. 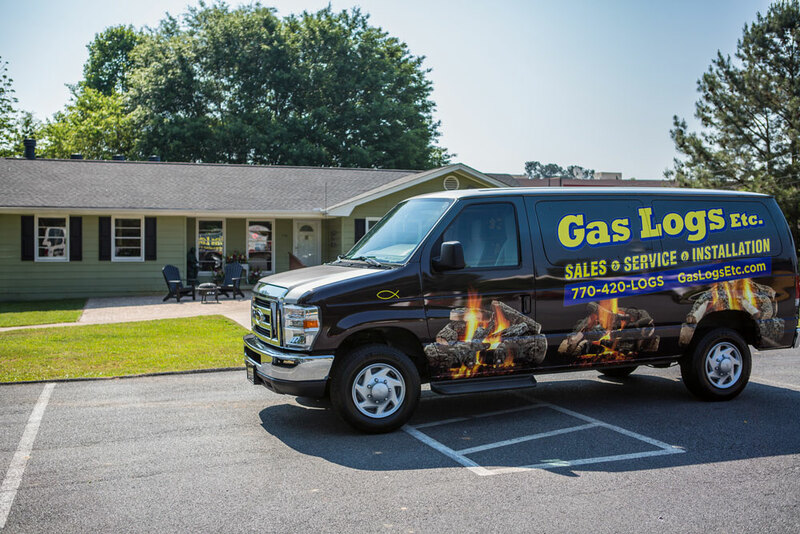 We take the hassle out of purchasing and installation. 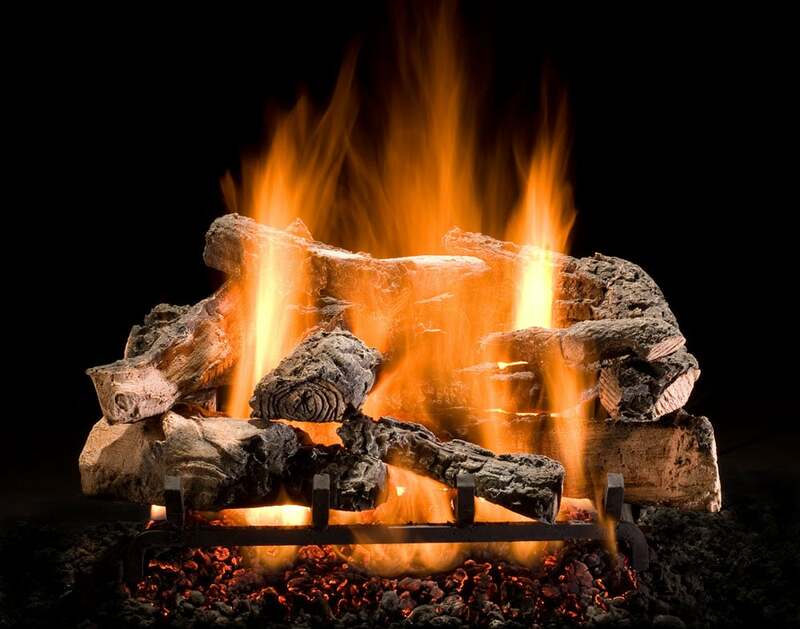 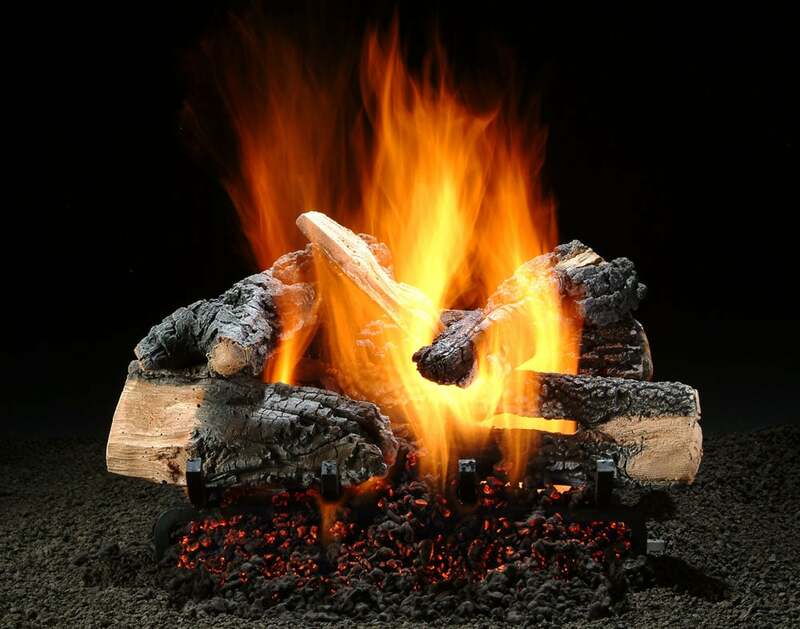 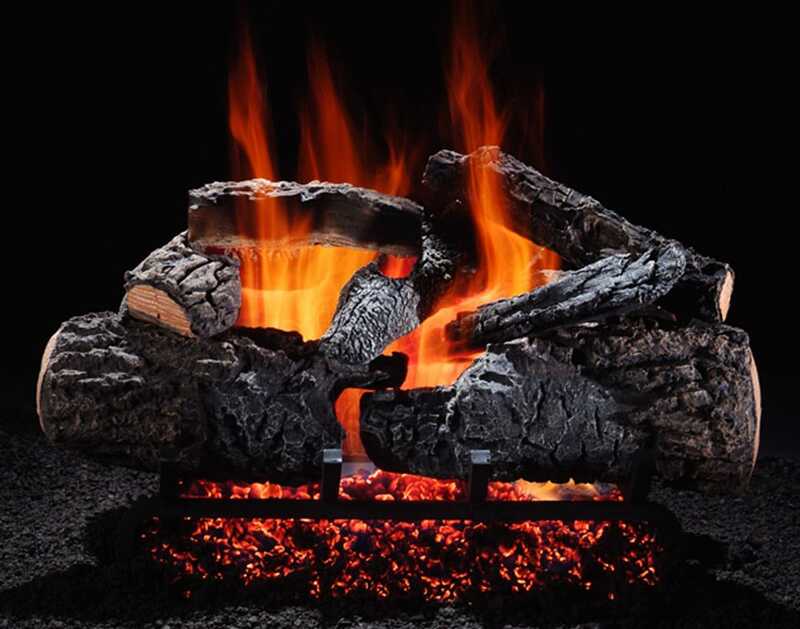 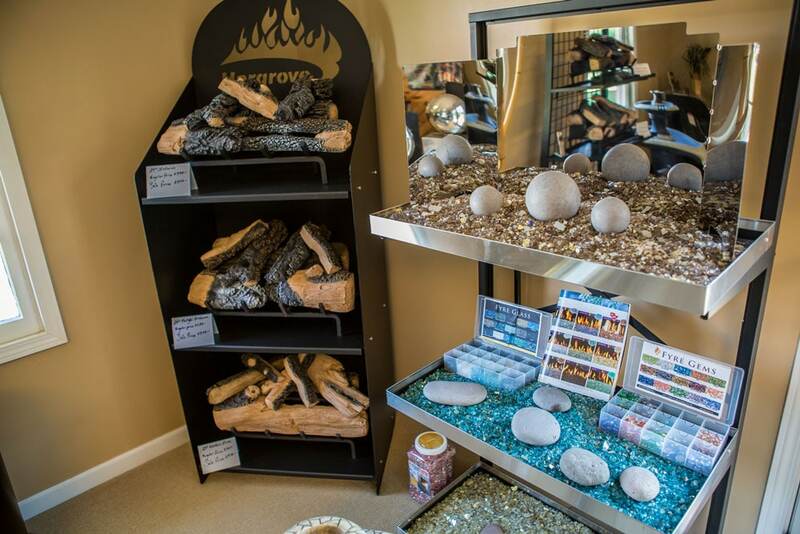 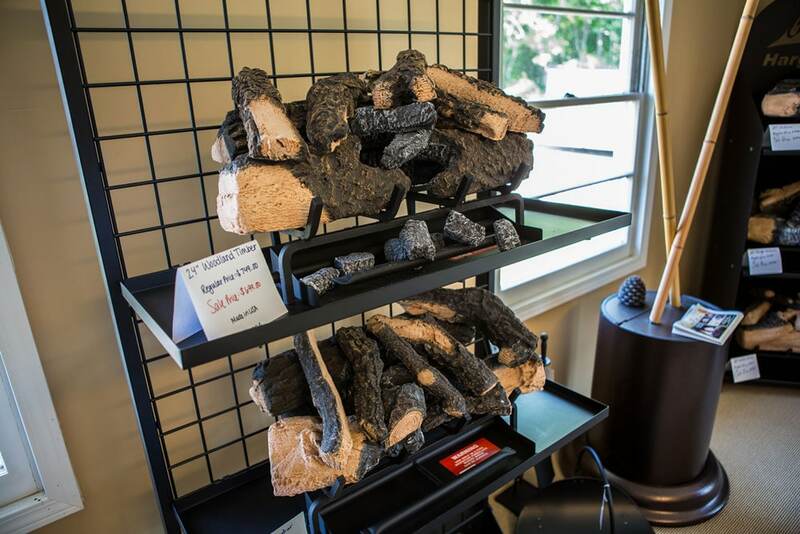 Call us for the most realistic Gas Logs on the market today! 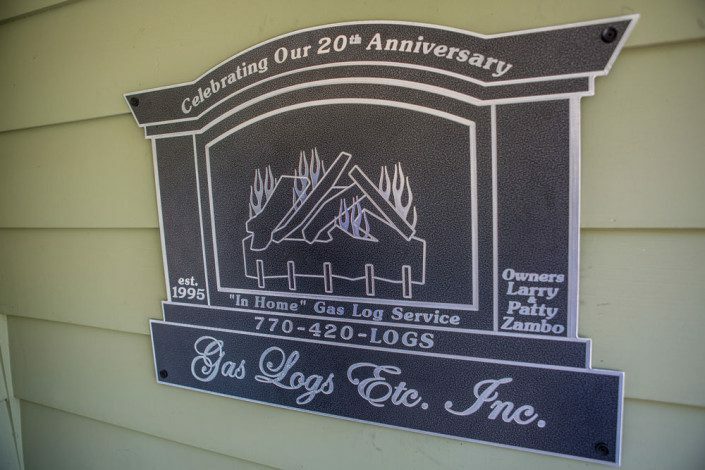 No logs to carry in. 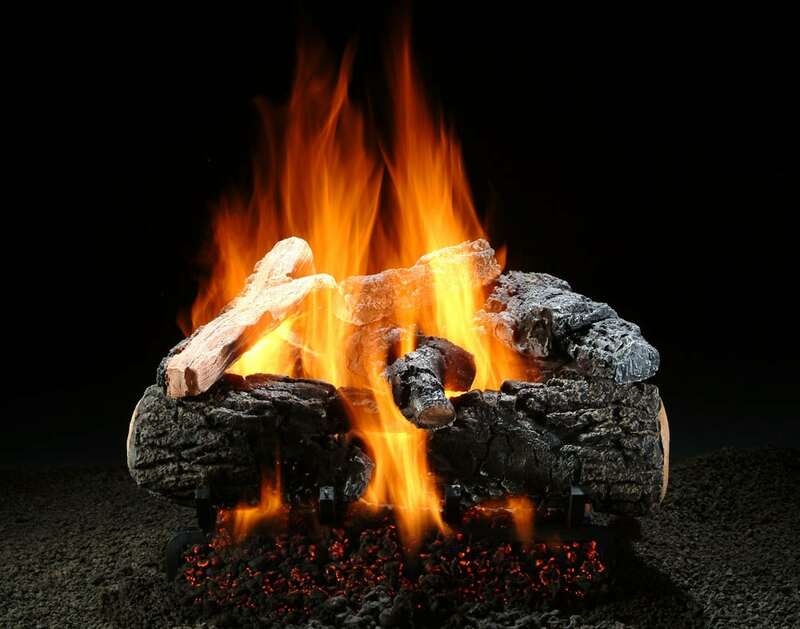 No ashes to carry out. 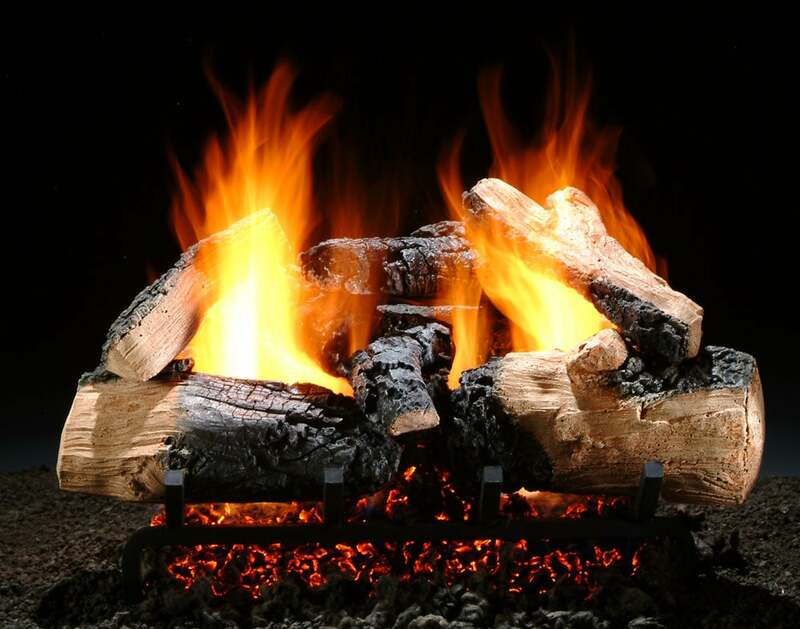 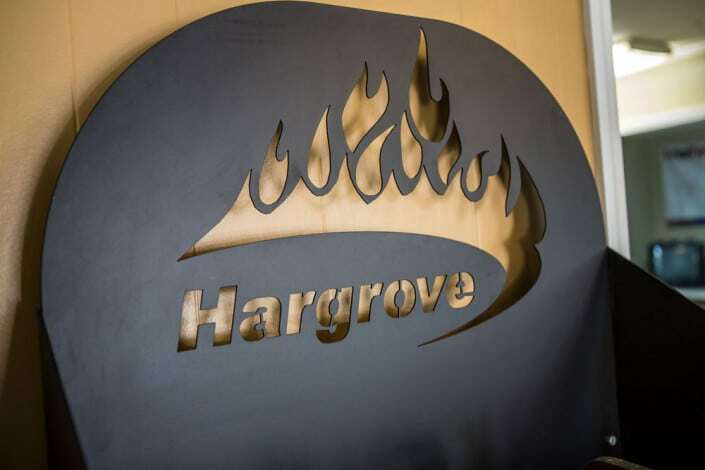 Our high radiant heat logs are made of a high quality ceramic fiber. 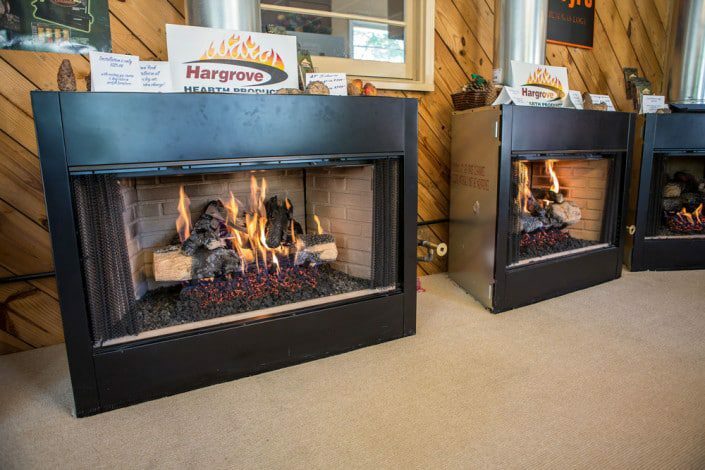 For less than the cost of burning wood, these logs will radiate heat for hours after the gas has been turned off. 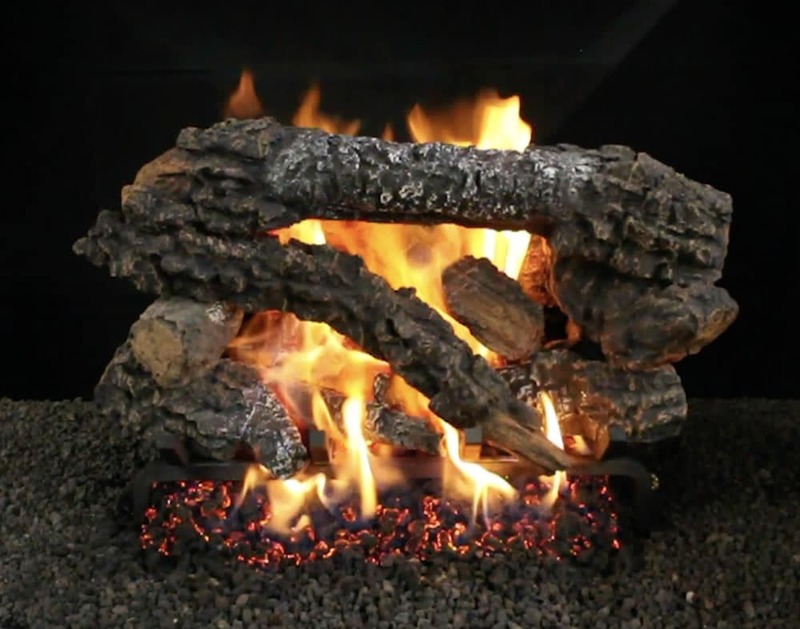 A realistic fire is yours, by simply starting your lighter and turning on your key valve. 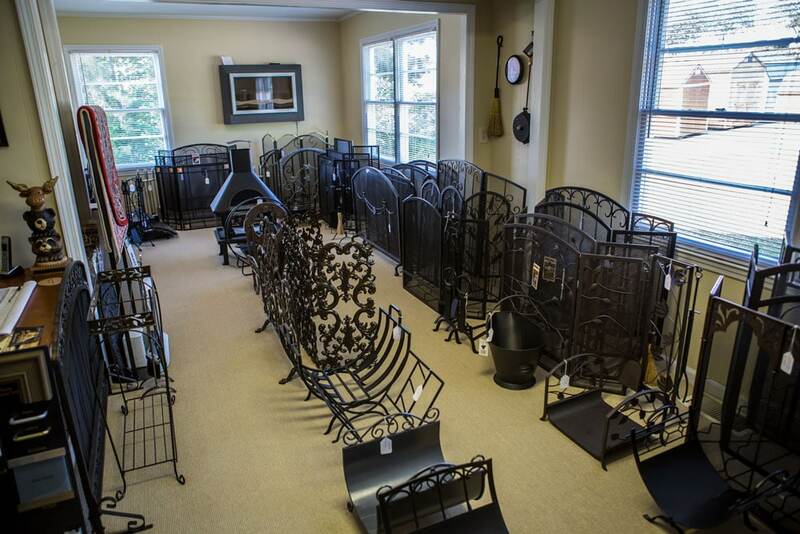 We sell Primo grills. 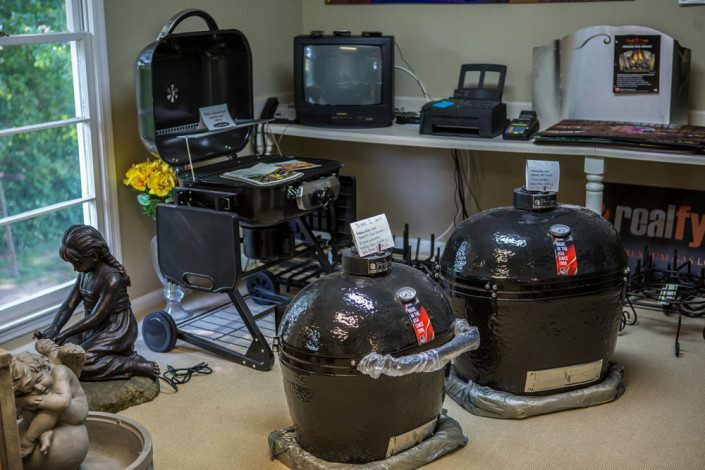 These grills have a patented oval shape which allows for a larger cooking area than the Big Green Egg. 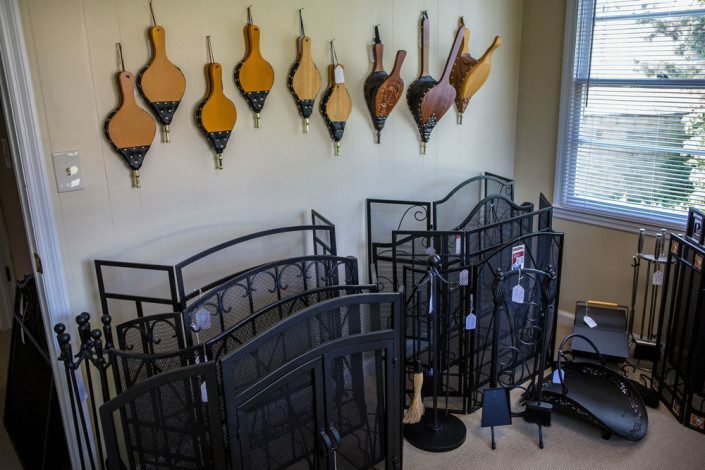 They come with a 20 year warranty and are made right here in Atlanta, Georgia. 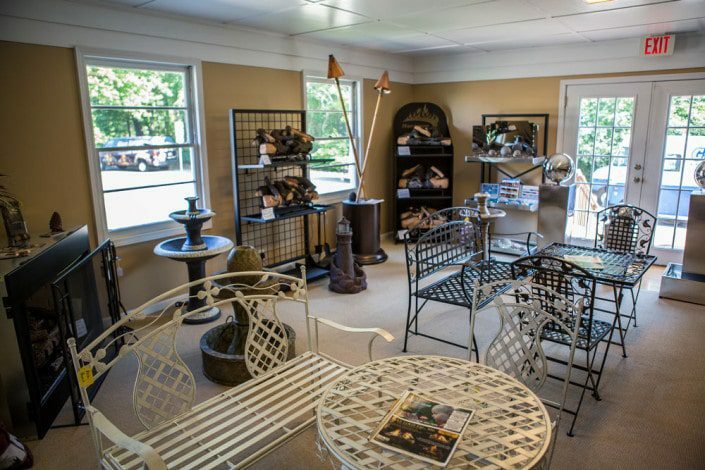 Our patio furniture is made of high quality polymer resin that offers a 20 year warranty. It is available in several different styles and colors to choose from. 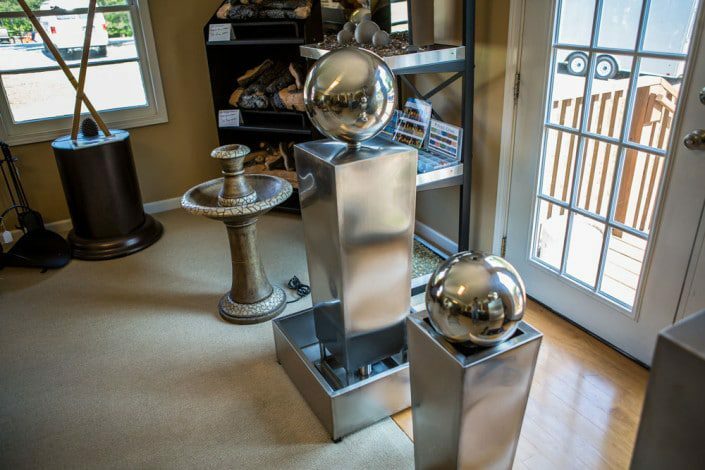 We have a large variety of water fountains, bird baths, and garden benches. 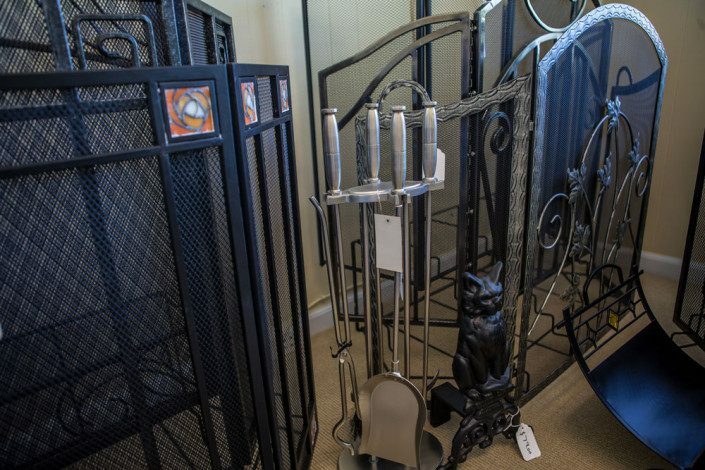 We have Atlanta’s largest selection of fireplace screens, tool sets, log holders, and glass doors. 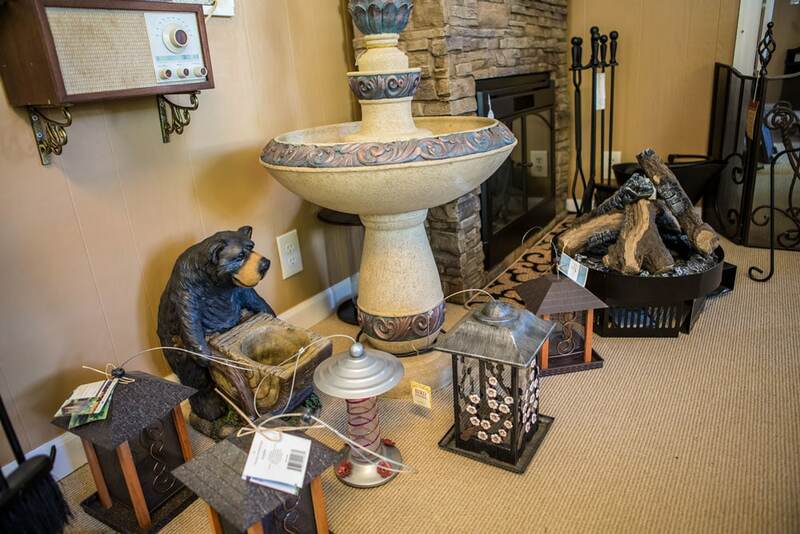 Our Adirondack chairs are made out of a high quality polymer resin that offers a 20 year warranty. 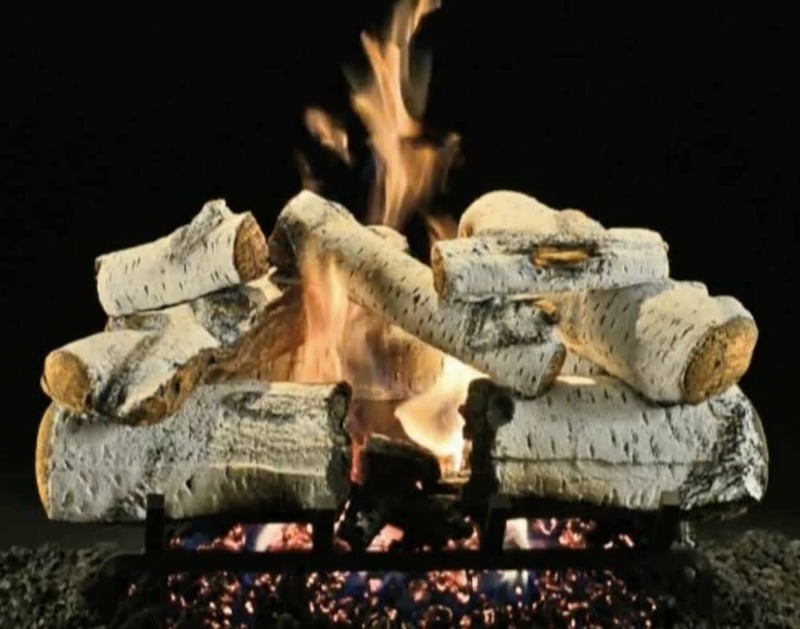 We also offer a wooden version that is of high quality and made by a local craftsman. A Mennonite family builds these high quality buildings that have a 5 year fix-it-all warranty. 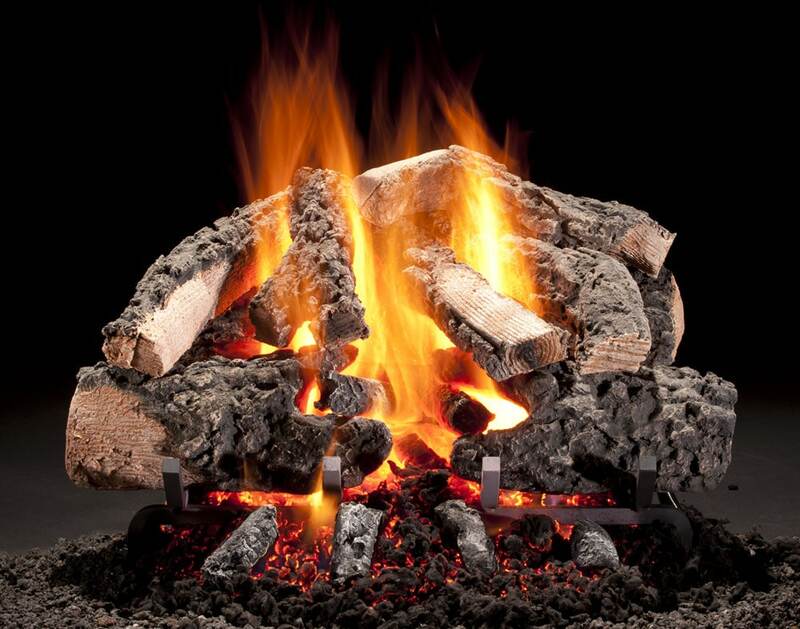 Available as small as 8ft by 8ft up to as large as 14ft by 40ft. The siding on the building has a 50 year warranty and the rooftops have a 30 year warranty.